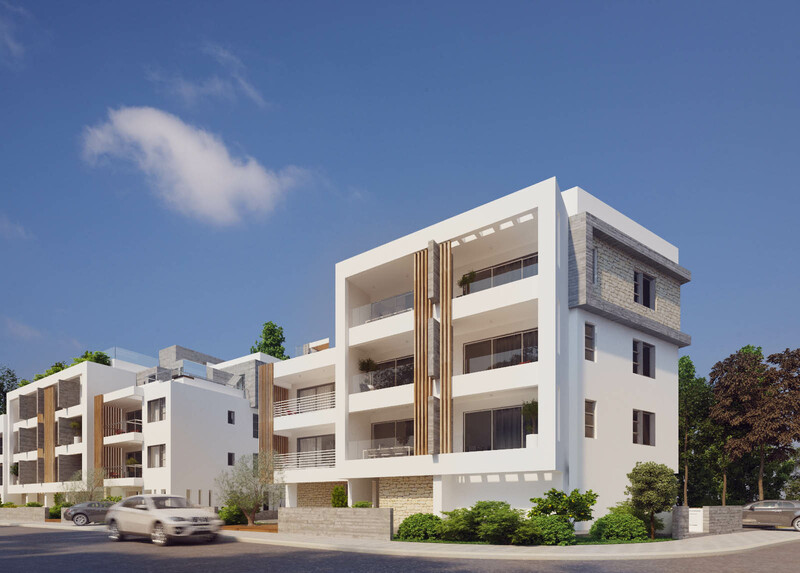 Founded in 1978, it is renowned as one of the most qualified and credible businesses in the real estate market in Paphos. 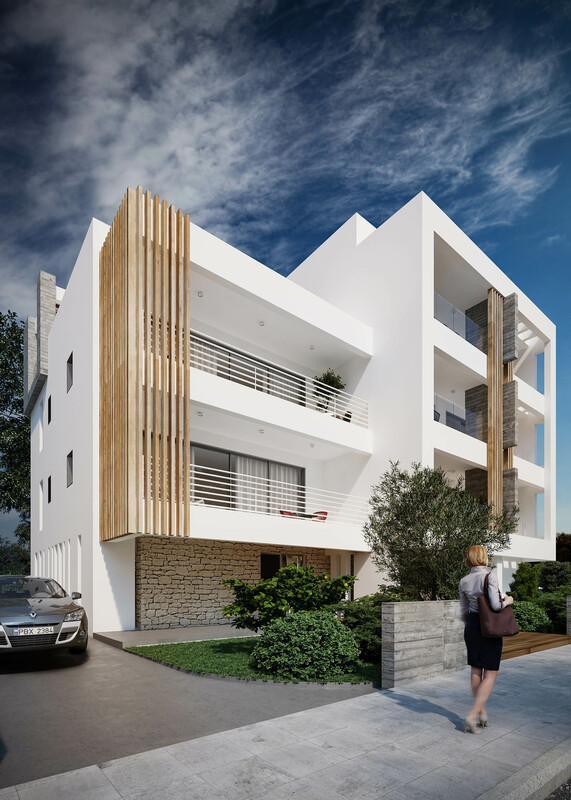 The high quality of the services and work of Andreas Georgiou Developers is due to vast experience, reliable obligations, verified and reasonable prices and good ethics. 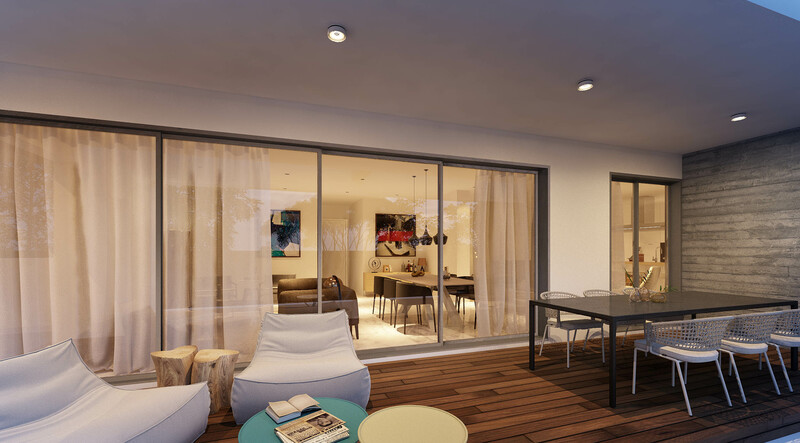 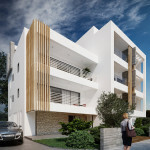 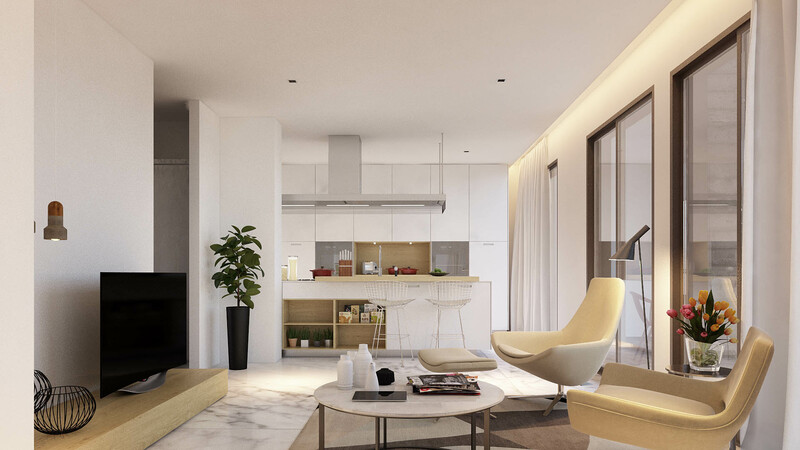 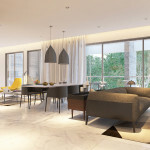 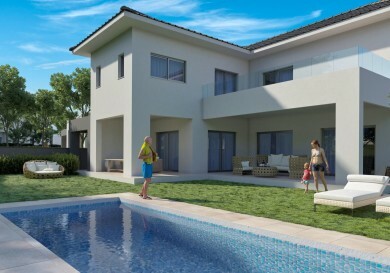 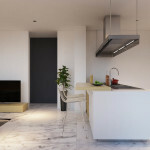 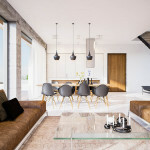 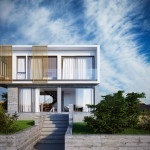 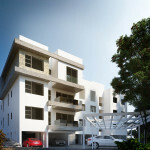 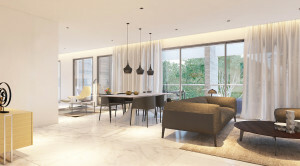 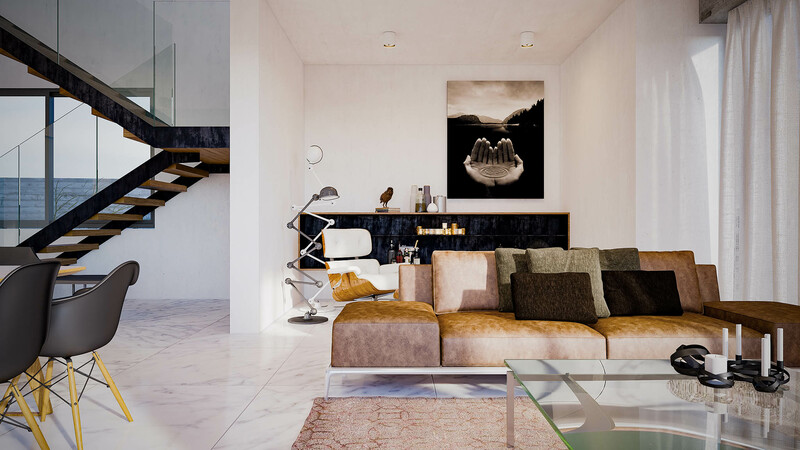 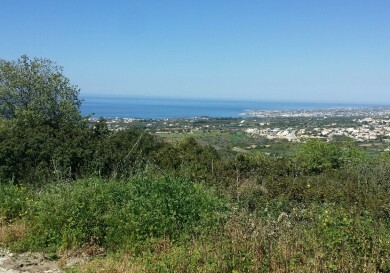 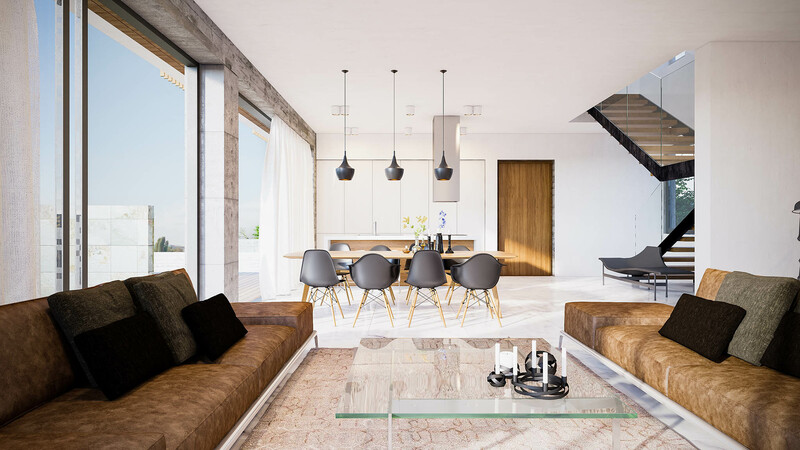 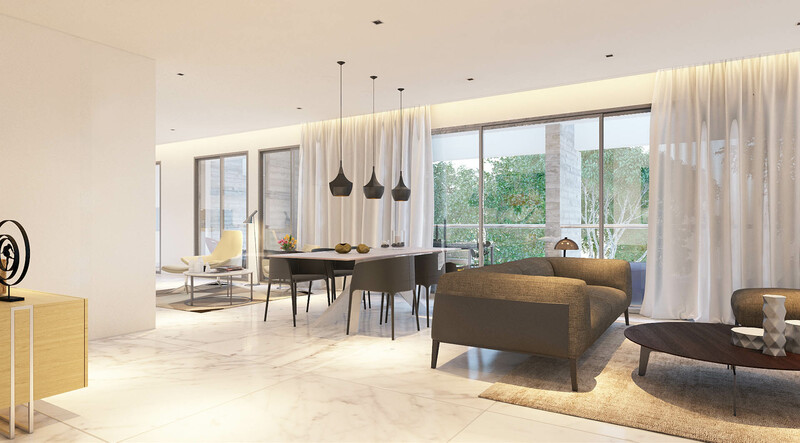 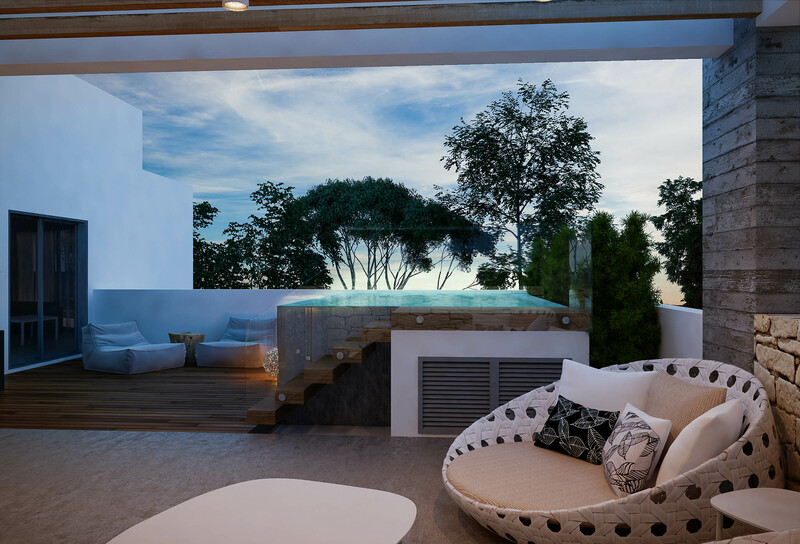 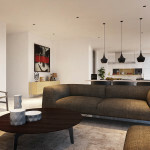 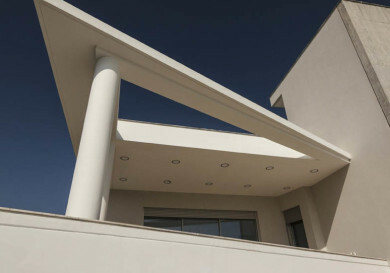 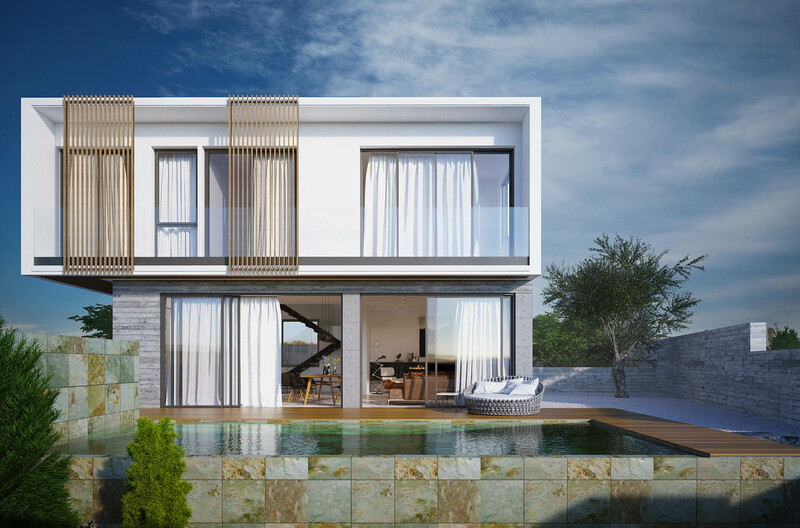 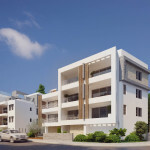 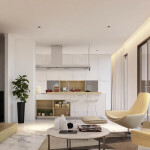 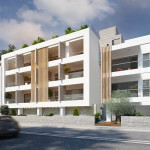 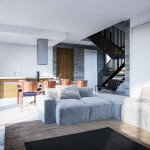 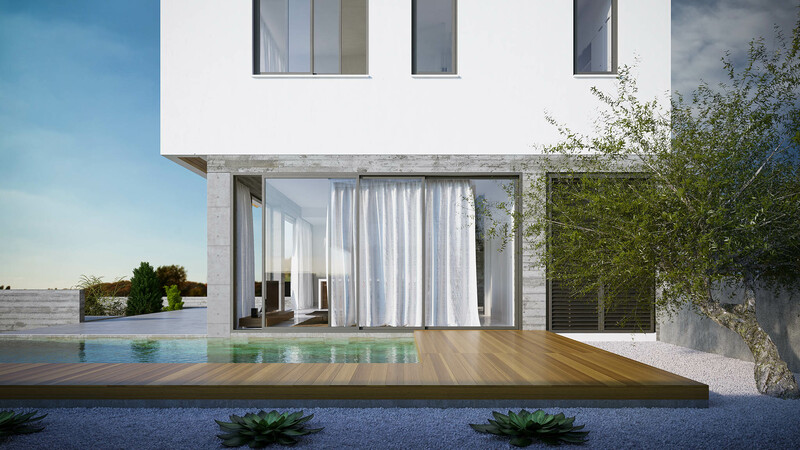 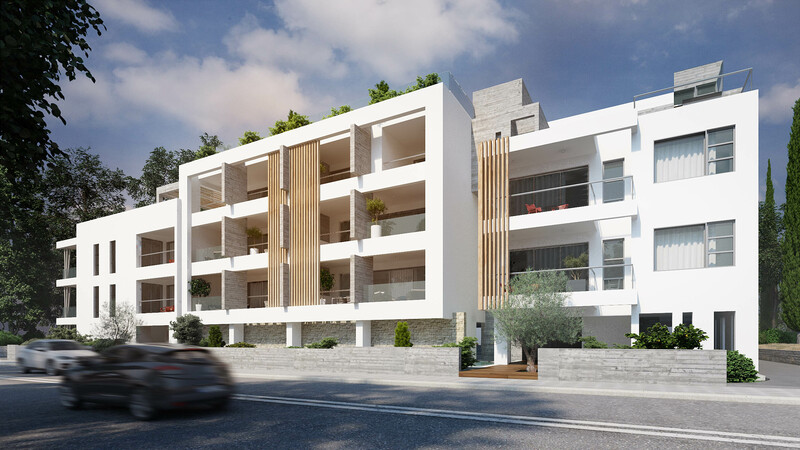 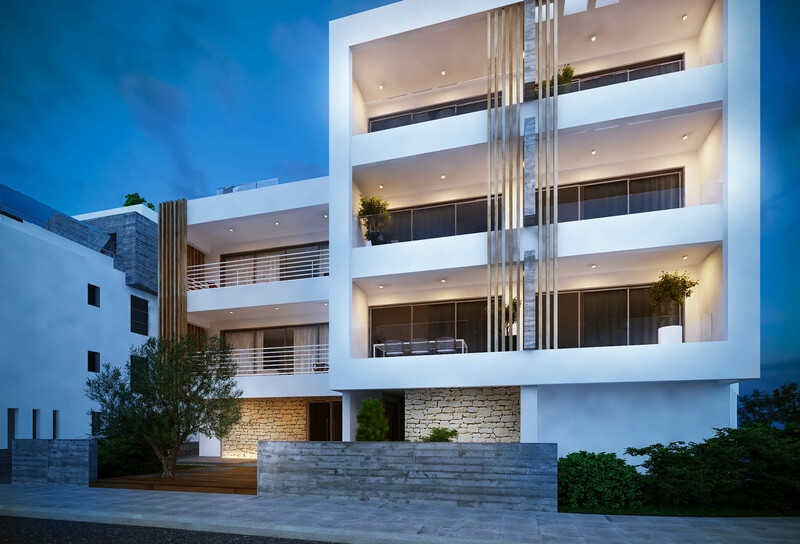 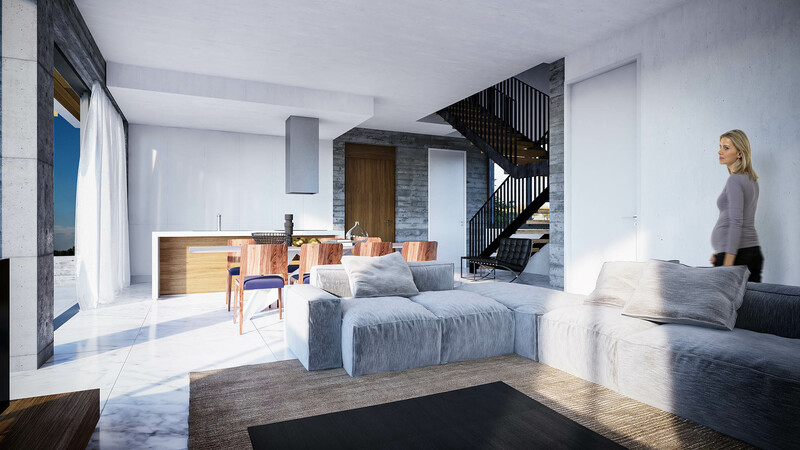 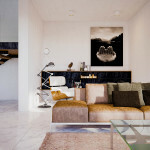 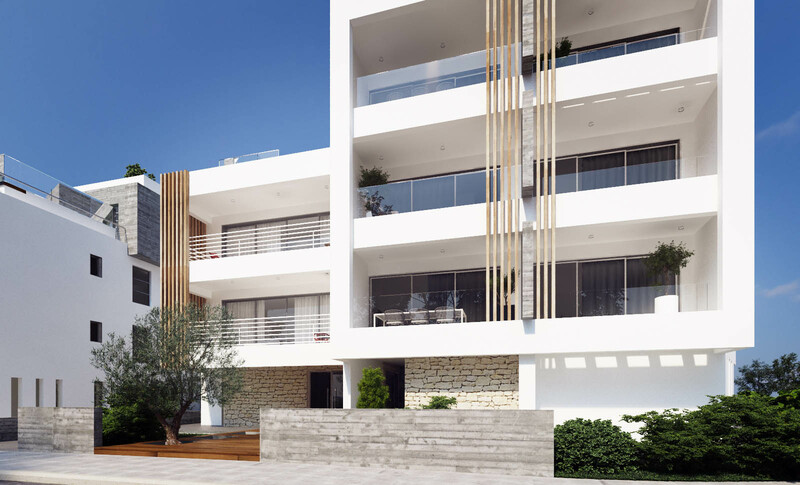 A. Georgiou Developers offers unique properties in Paphos, ranging from townhouses, apartments and detached houses to luxury villas by the sea and commercial buildings in renowned areas. 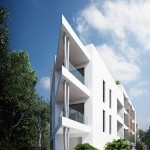 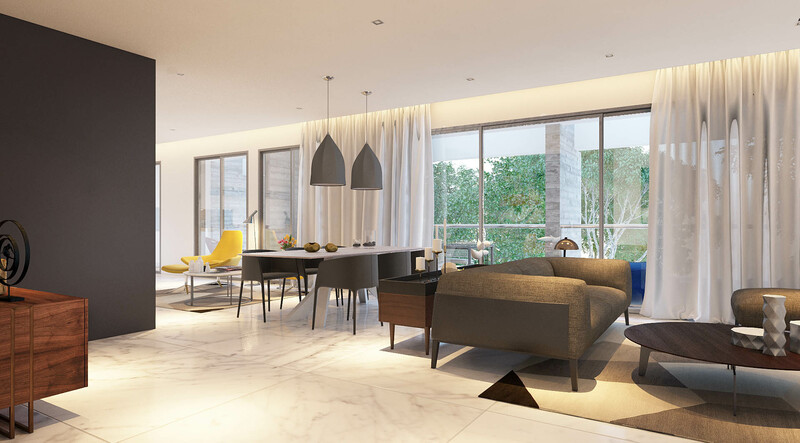 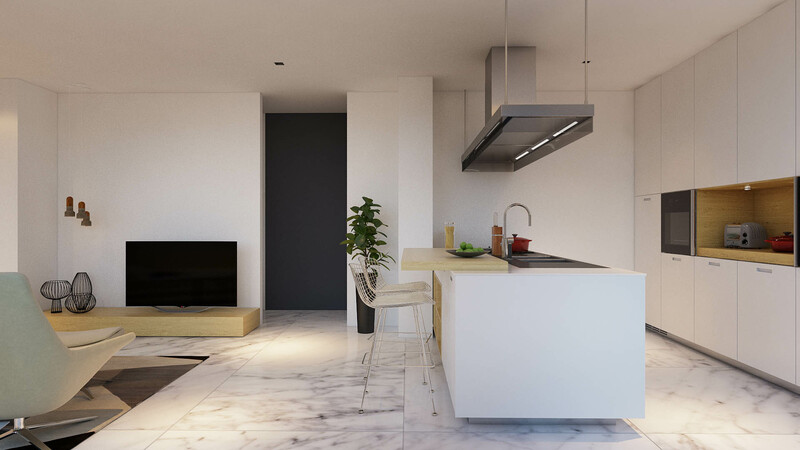 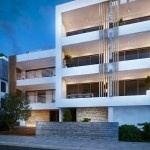 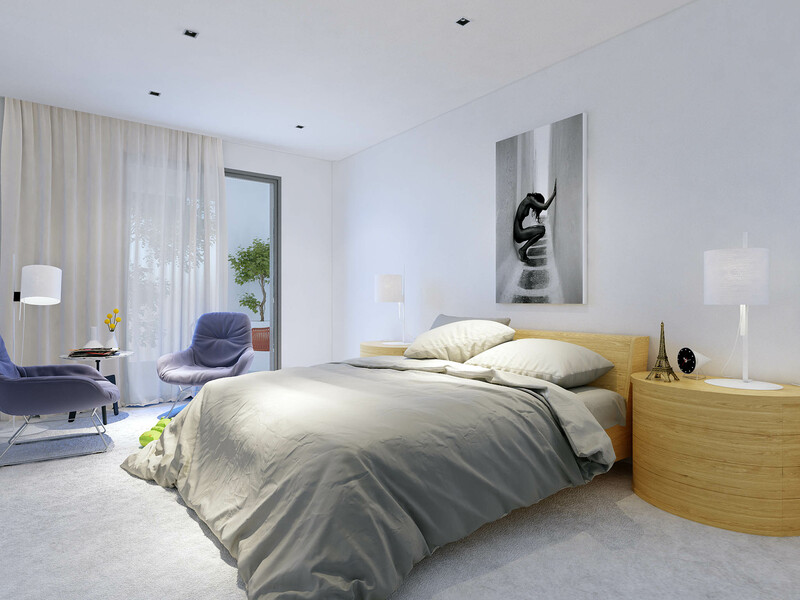 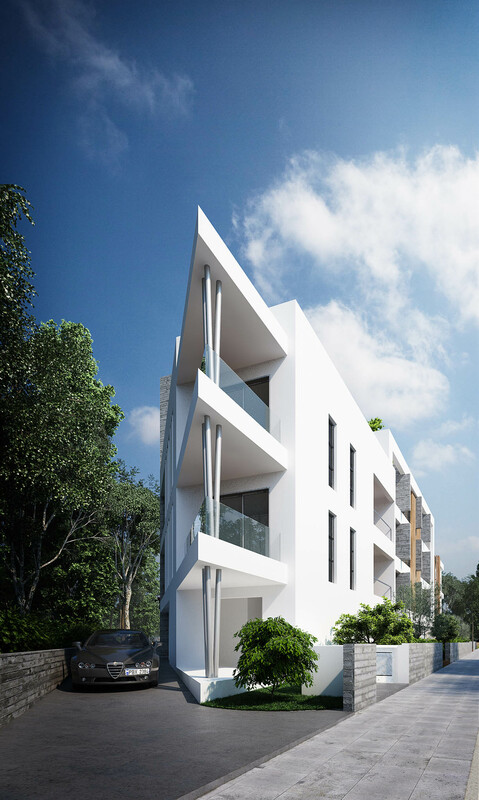 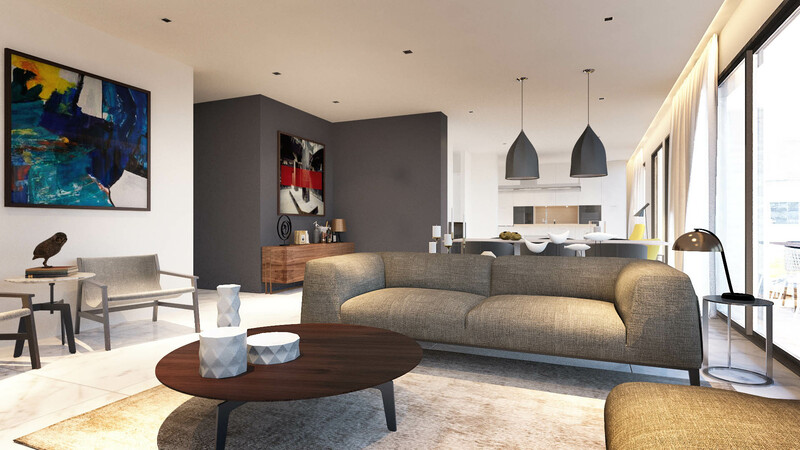 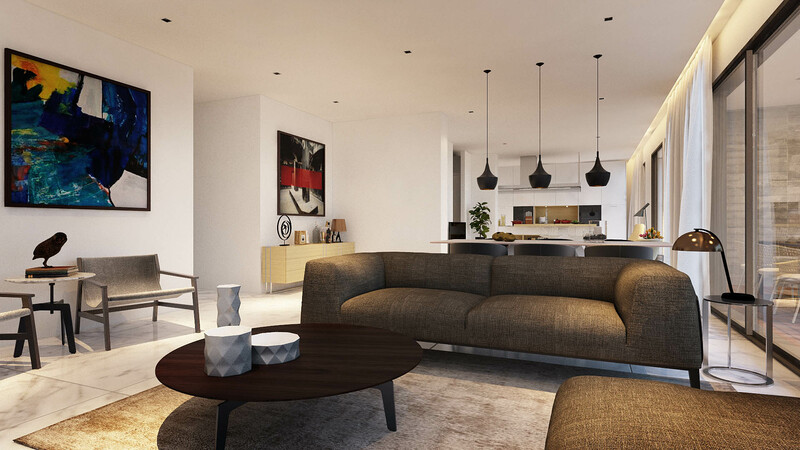 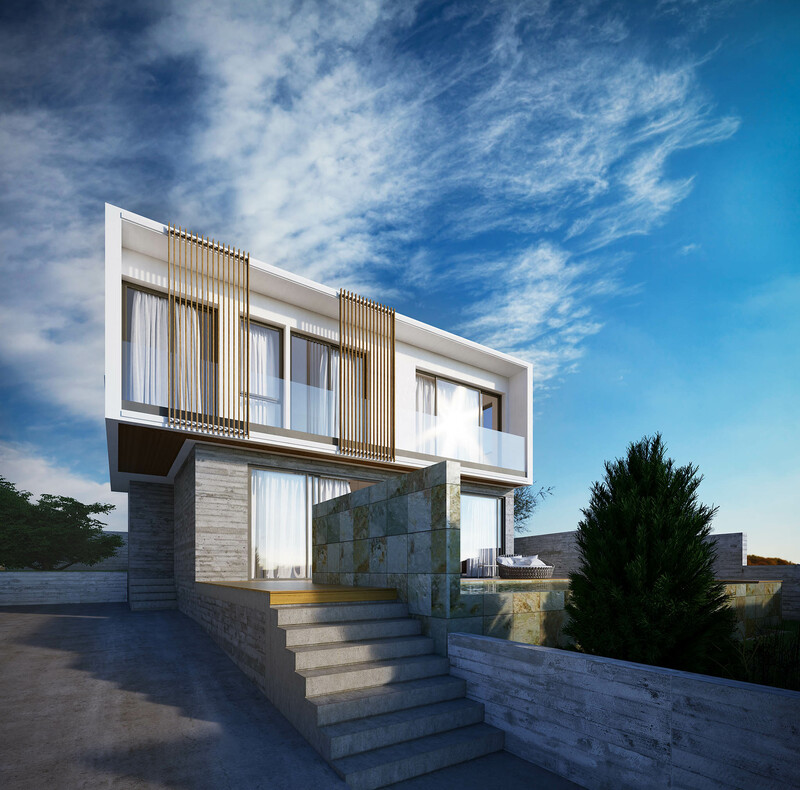 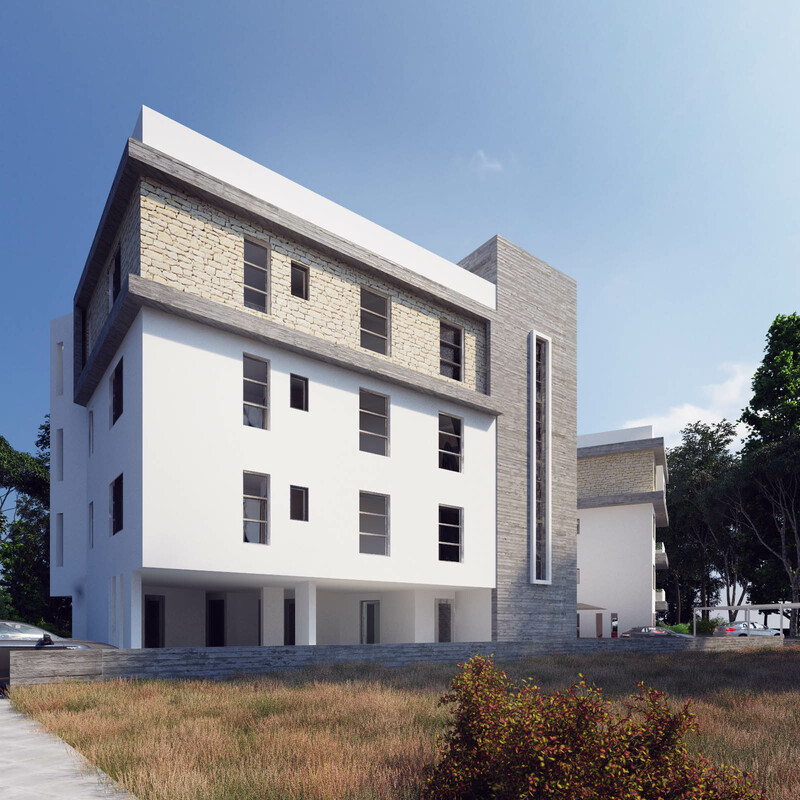 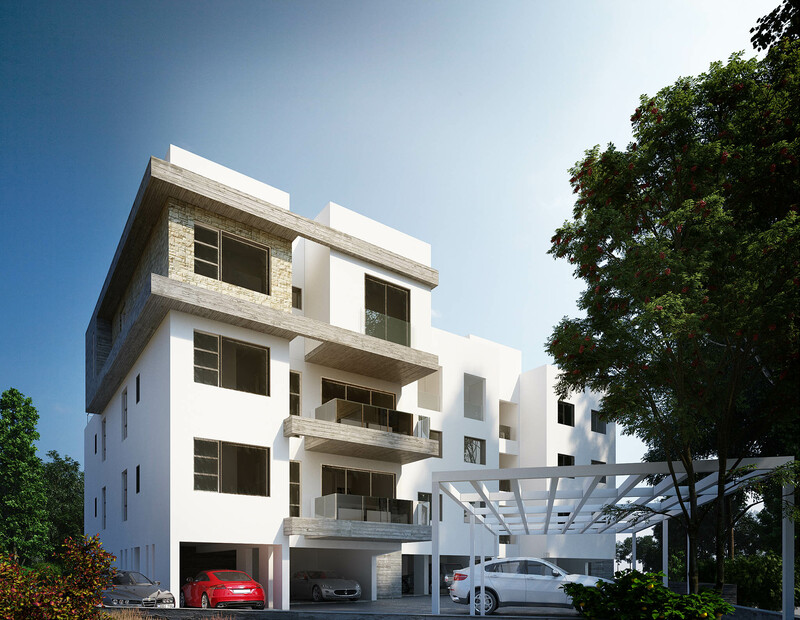 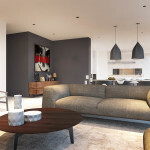 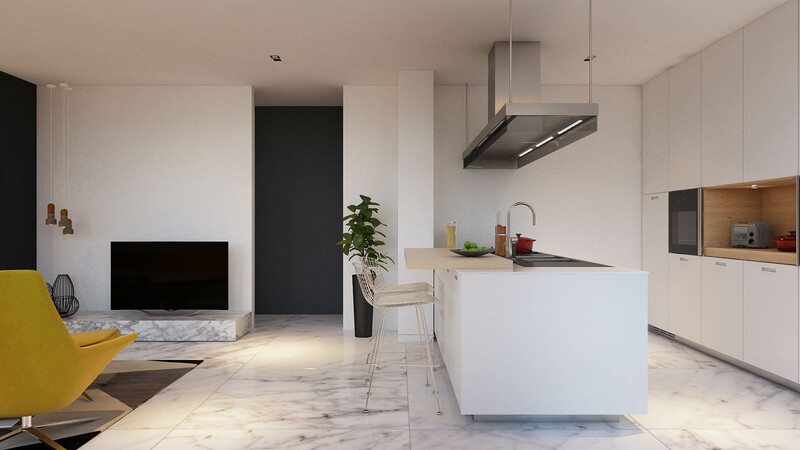 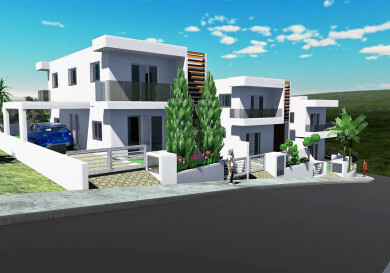 Andreas Georgiou Developers is committed to developing and building to the highest quality standards. 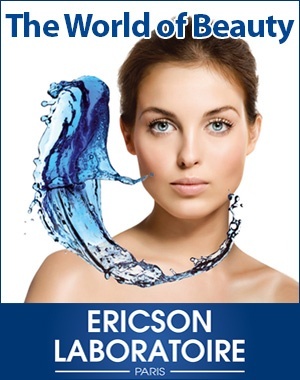 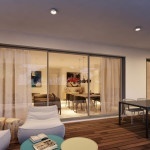 All the company’s projects take into account minimization of future energy costs and preservation of the environment. 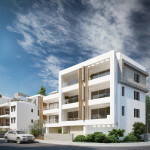 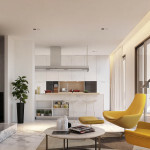 A. Georgiou Developers offers a large variety of investment properties in Cyprus. 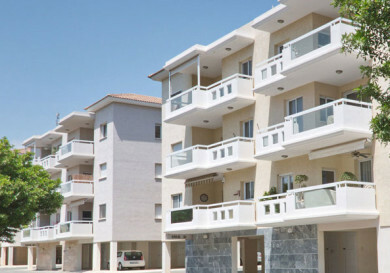 Depending on the interests and wishes of customers, the company organises the sale of investment property in the amount of 2 million euros to obtain Cypriot citizenship, or sale of property worth 300 thousand euros for a residence permit in Cyprus. 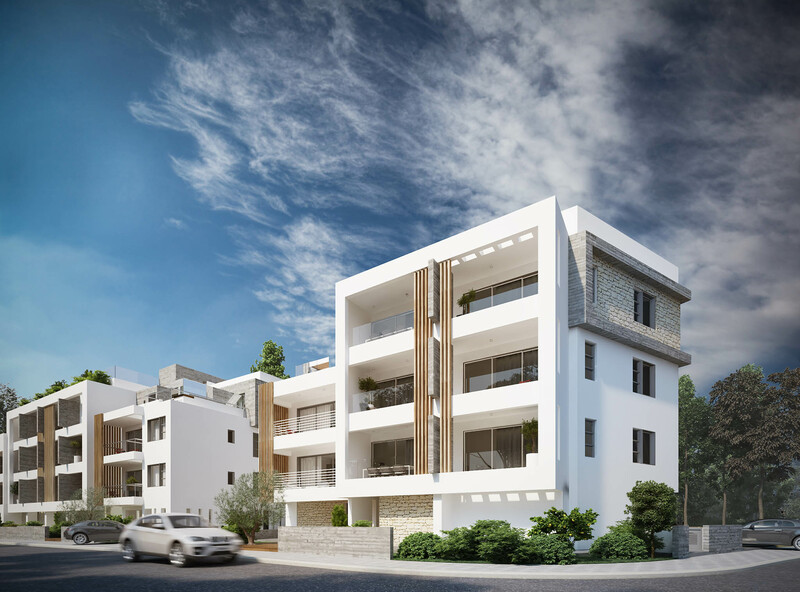 To learn more about real estate purchase in Cyprus regarding a permanent residence permit, visit the website of Andreas Georgiou Developers. 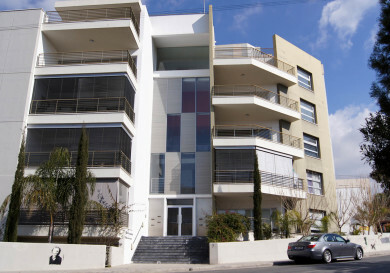 Investment programmes and financial criteria for obtaining the citizenship of Cyprus are available at www.agcyprus.com. Monday — Friday: 09:00 — 13:00 & 14:00 — 17:30. 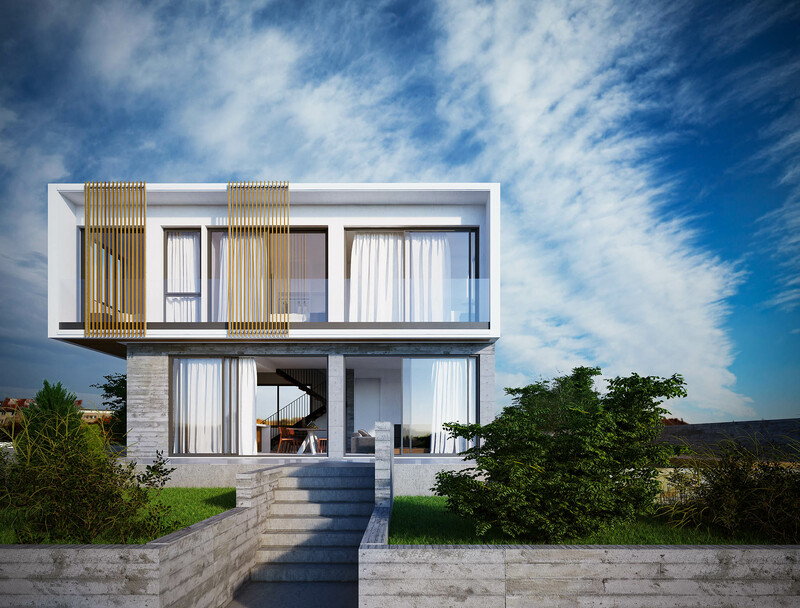 A. Eracleous Holdings Ltd was established in 2002 and is successfully dealing with the development of land and property projects….